This time of year I can’t seem to get enough corn. Off the cob or on, it is by far one of my favorite vegetables. 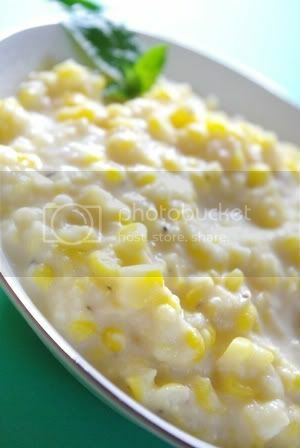 Since corn in so plentiful, I thought it would be a good time to try my hand a creamed corn. 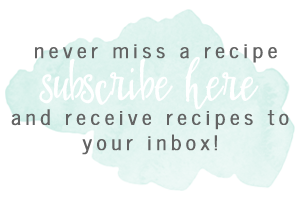 I have never made creamed corn, and really hadn’t eaten all that much. But, I took a swing at it, added a twist and it turned out great! 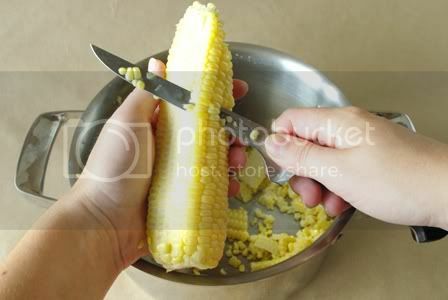 Cut corn off of the cob with a sharp knife. Be careful not to cut to deep into the cob. 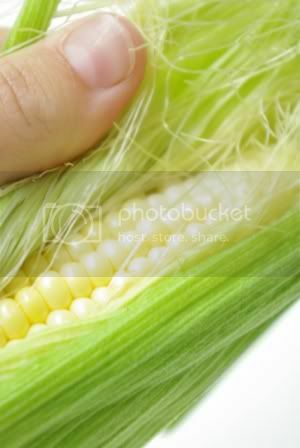 Once kernels are removed, scrap each cob with the back of your knife to remove the “milk” from the ears. The “milk” is the juice that is left on the cob. 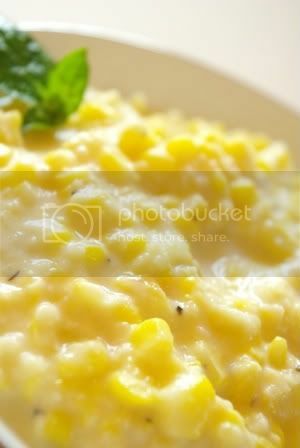 In a small saucepan simmer 1 ½ cup of milk with corn for about 20 minutes, or until kernels are tender. 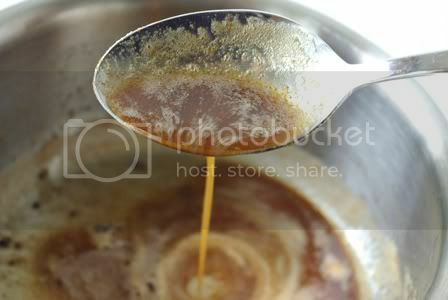 Remove pan from heat and puree slightly with an immersion blender. 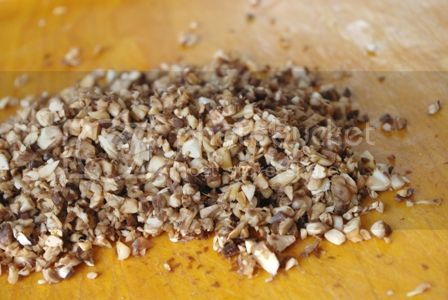 You want most of the kernels to remain intact, but some to blend with the milk. 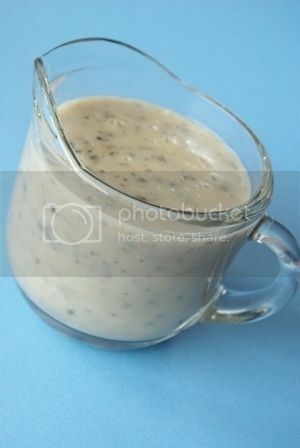 If you don’t have an immersion blender (which is a great tool to have to mix puree things right in there pan) you can blend in a food processor or blender. Return to low heat. 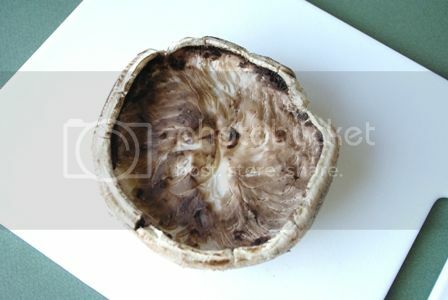 Season to taste and add cheese. 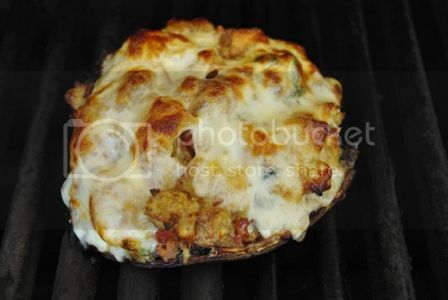 Cook until cheese is melted. 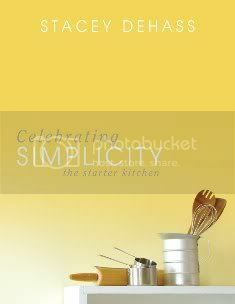 Please remember to take a trip over to Barnes and Noble.com to check out my book Celebrating Simplicity- it’s great for beginner cooks! Green Bean season is here at last! 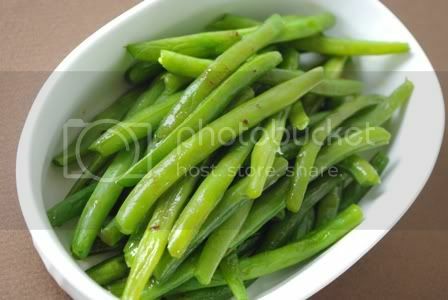 This recipe for sautéed green beans is simple, yet has intense flavor. Simmering the beans in water helps to keep them perfectly al dente. 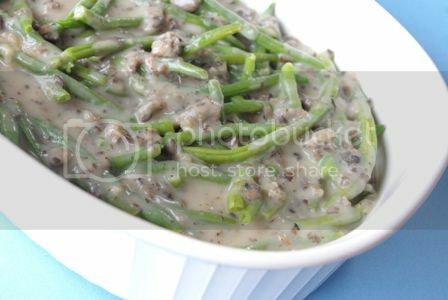 You can use fresh or frozen green beans for this recipe- but this time of year fresh beans are so much better. 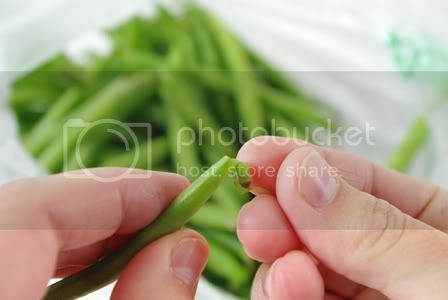 Wash beans, then remove both ends- be careful not to take off too much. 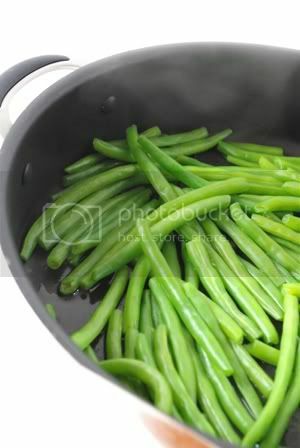 Place trimmed beans in a large sauté pan with ½ cup water. On high heat simmer beans until water has evaporated. Add the remaining water and repeat. In the meantime, melt butter in a small saucepan over low heat. 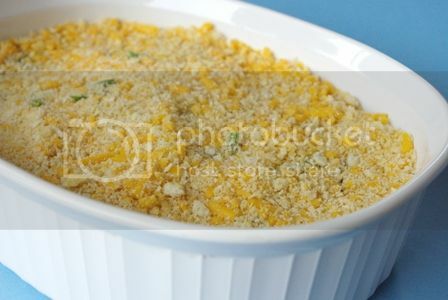 Simmer butter until browned, then add garlic and remove from heat. Pour browned butter over green beans and serve. I know so many people who struggle to integrate veggies into their dinner menus. It is so easy to go straight to steak and potatoes. 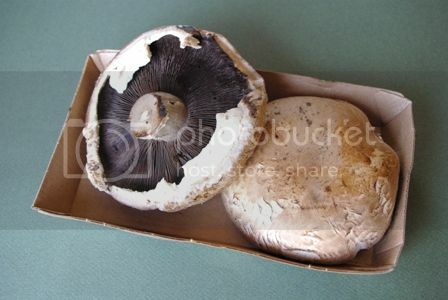 This time of year it is easy to try new vegetables, since so much will be in season. 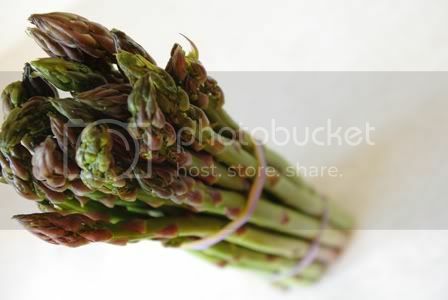 Right now asparagus is in its prime, although you can generally get it any time of year. 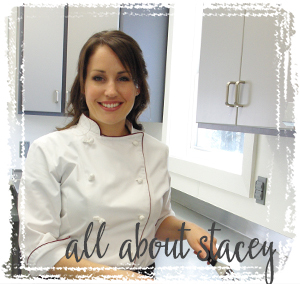 This recipe for roasted asparagus is the simplest way to get some veggies into your diet. 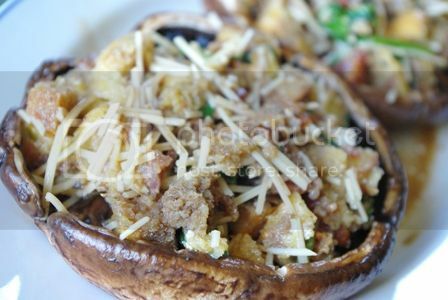 It takes about 15 minutes total to prepare, and is a crowd pleaser. 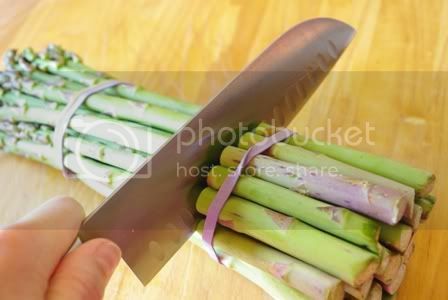 Rinse, then cut the asparagus about 3 inches up the stock. 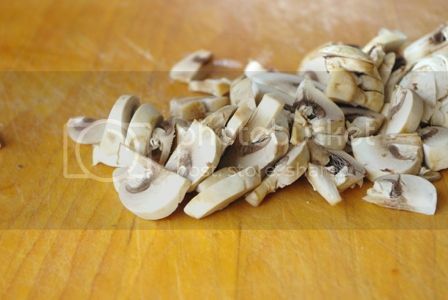 The ends tend to be stringy and tough. 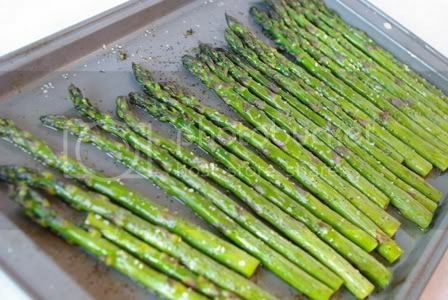 Line the asparagus on a sheet pan, in one layer. 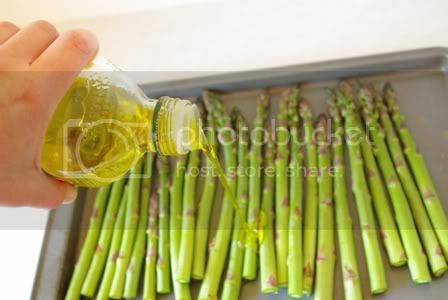 Drizzle with olive oil, season and coat. Roast for 8-10 minutes at 375 degrees.